Below you can view all the homes for sale in the North Kessler Manor subdivision located in Indianapolis Indiana. 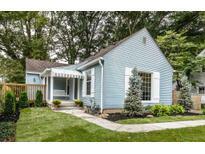 Listings in North Kessler Manor are updated daily from data we receive from the Indianapolis multiple listing service. To learn more about any of these homes or to receive custom notifications when a new property is listed for sale in North Kessler Manor, give us a call at 317-434-3322. Steady income for the last 5 years of ownership. Home being sold "as-is". 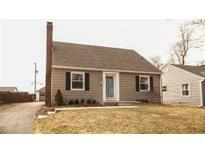 MLS#21629384. ALO Property Group, LLC. 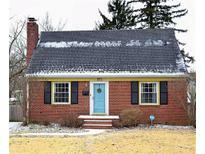 Minutes from Broad Ripple and downtown. This is a must see! MLS#21626601. F.C. Tucker Company. The perfect location for access to Downtown, Broad Ripple, Keystone and much more! MLS#21625736. eXp Realty, LLC. 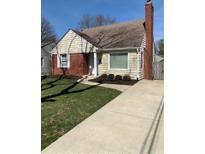 Close To Shopping, Dining, Broad Ripple Village! MLS#21619684. F.C. Tucker Company. This location is hard to beat, walking distance to Glendale, and a quick bike ride to enjoy all that Broad Ripple has to offer. MLS#21617909. CENTURY 21 Scheetz.